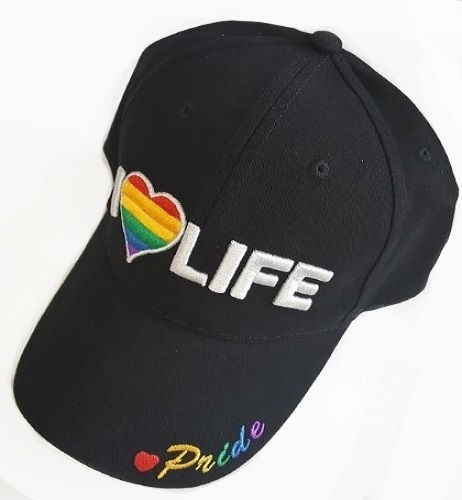 Home » Catalogue » Pride Souvenirs » Cap>Rainbow 3D emb. 3D Embroidered hat or baseball cap. Fully adjustable strap for sizing.